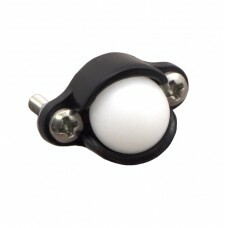 The Pololu 3/8 Inch Plastic Ball Caster Wheel is the smallest Pololu ball caster wheel we carry. This ball caster wheel is made of smooth plastic and designed for small robots. 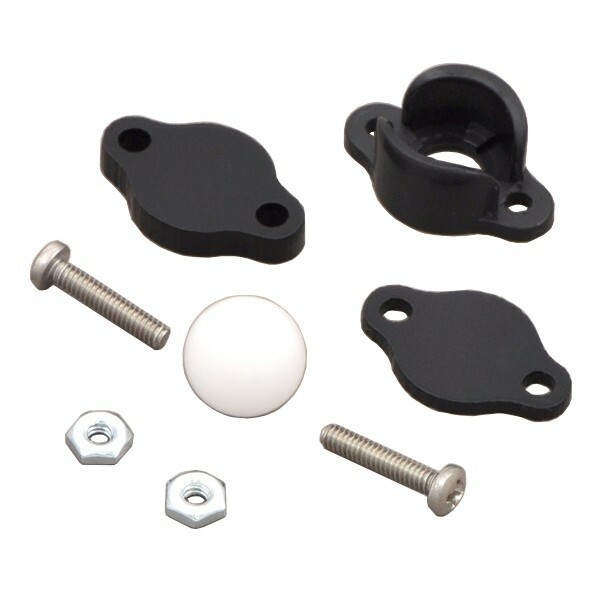 The ball is 3/8 inches in diameter and it comes with both 1/8 and 1/16 inch thick spacers for height adjustments. 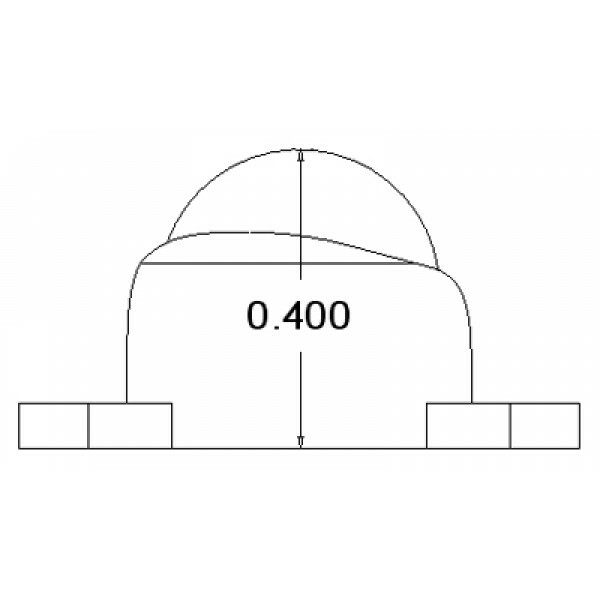 The total height of this ball caster can be adjusted from 0.4 inches to 0.6 inches using the supplied spacers. 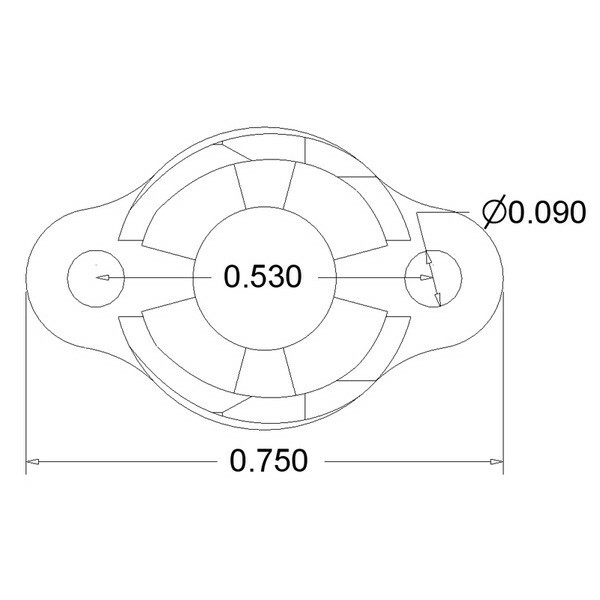 This small caster wheel is designed for small robots weighing no more than a few pounds and will not work properly with heavier robots. The package includes two #2 screw sets for mounting onto your robot.